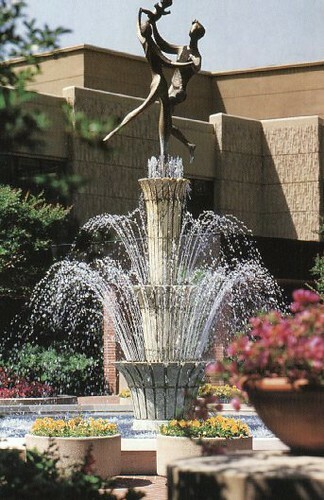 Spirit of Life Fountain, City of Hope, originally uploaded by CarolinaRen. This entry was posted on Friday, September 3rd, 2010 at 9:03 pm	and is filed under Blog. You can follow any responses to this entry through the RSS 2.0 feed. You can leave a response, or trackback from your own site. I'm a City of Hope employee, and I didn't realize they had postcards. I'll have to find some to send to friends.